Just like the European models, we will use a variety of balls and court (sizes) to facilitate learning. 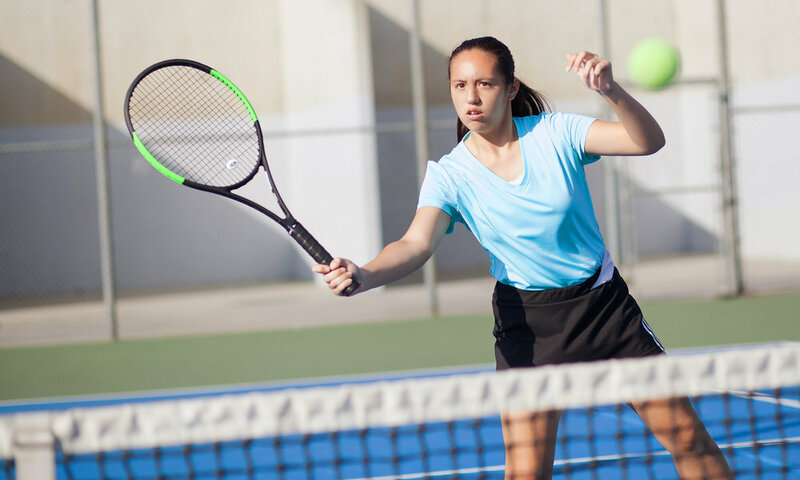 Most of the training occurs on a regular-sized court using a yellow (regular) tennis balls and occasionally green-dot ball for certain skill acquisition. The main goal of this class is to get players ready to compete on their high school teams and to transition into regular tournament play. These players must have experience on their high school JV or varsity team. 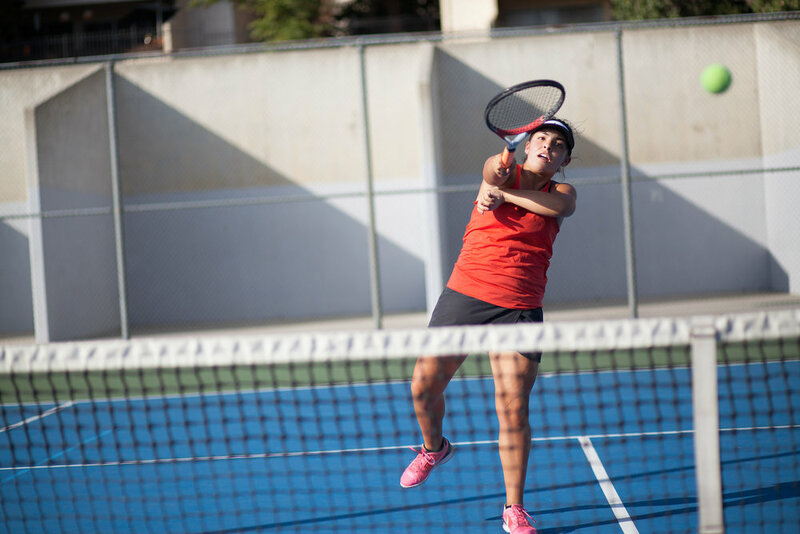 The main goal of this class is to provide an intense drill experience with a chance to practice with the best junior players at or above their level. This class prepares players for tournament play and the upcoming high school season. Tuesday from 4:00 - 5:00 p.m.
Tuesday and Thursday from 5:00 to 6:30 p.m.
Tools to keep players focused. 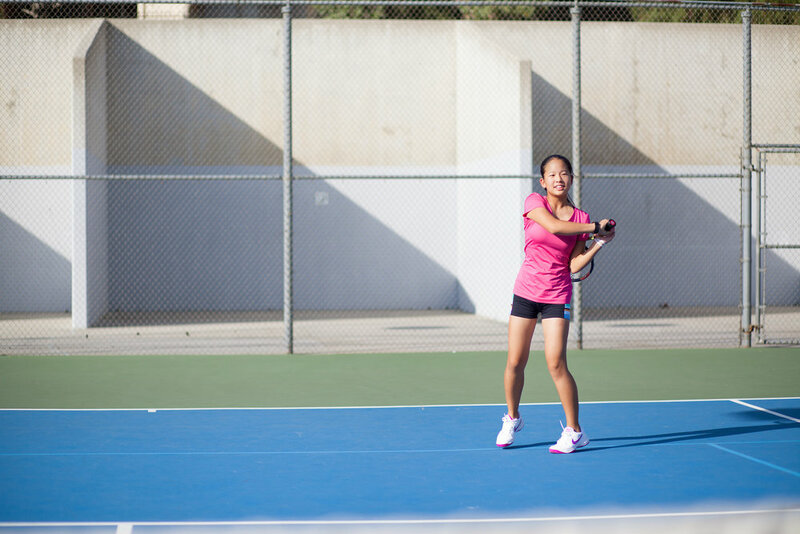 “Coach Jacob has been an excellent instructor for my 11 year old daughter for the last two years. He is engaging, fun, and very knowledgeable. He has all the tools to keep players focused on all aspects of the game. 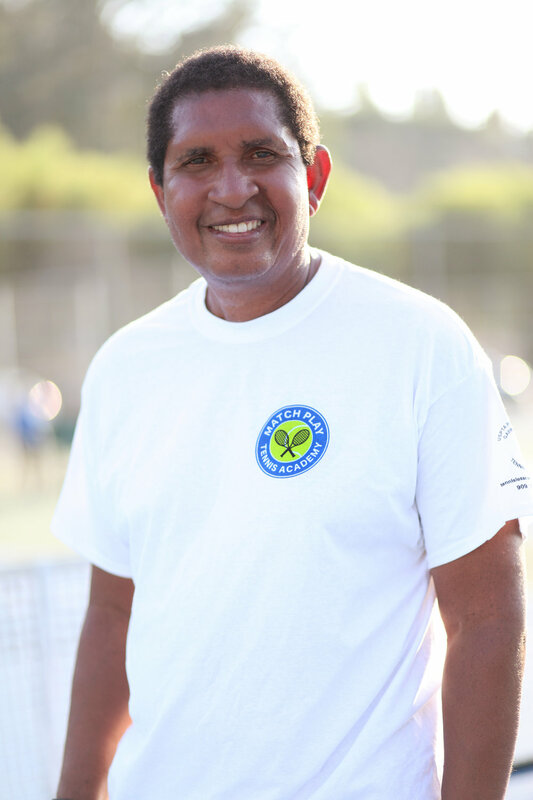 Coach J truly motivates players towards tennis success! I look forward to continued success."